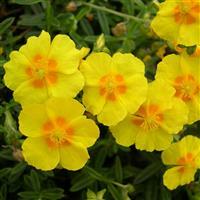 A large form of this creeping species, with larger leaves and beautiful sky-blue snapdragon-like flowers with yellow mouths. 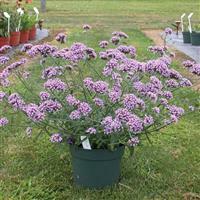 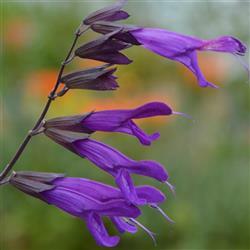 This variety has an added bonus of a wonderful honey scent. 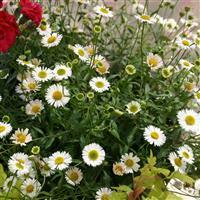 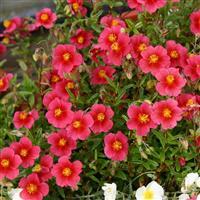 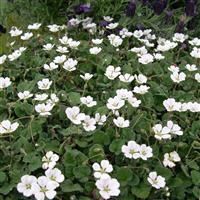 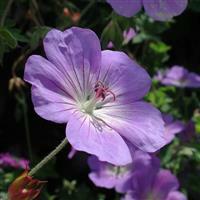 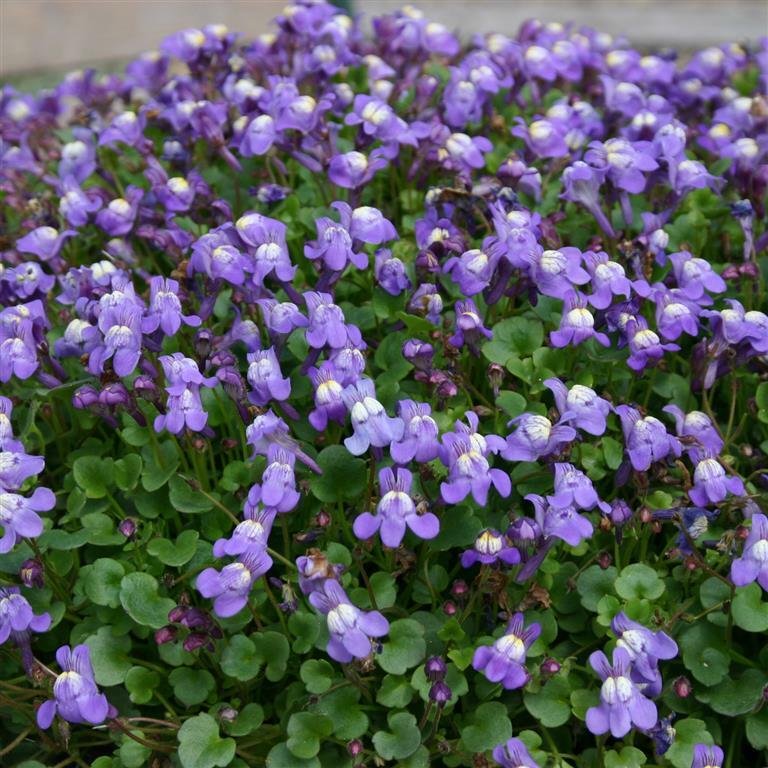 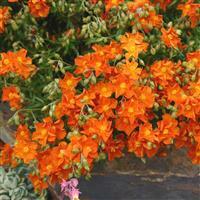 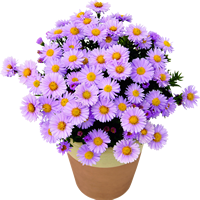 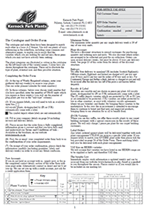 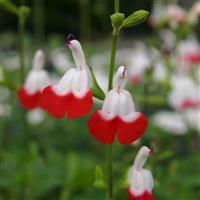 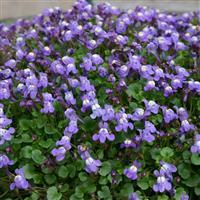 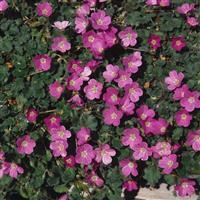 Excellent for creeping and trailing over rockeries or in bowls and alpine baskets.